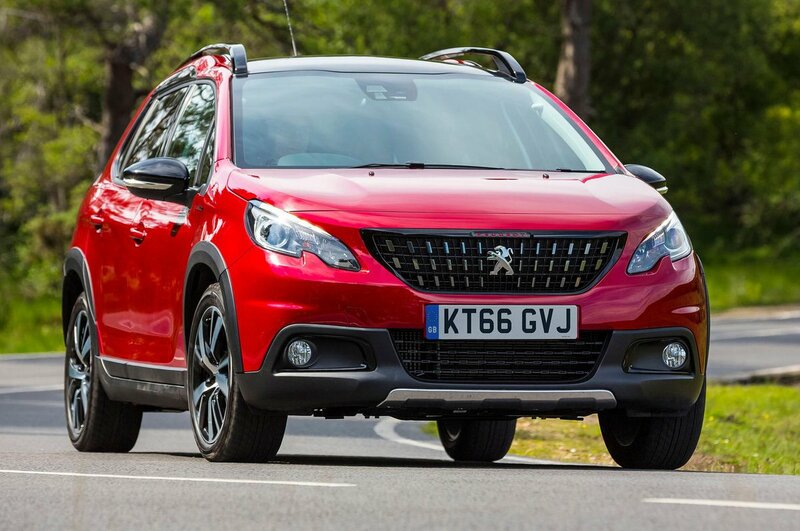 Peugeot 2008 Running Costs, MPG, Economy, Reliability, Safety | What Car? As long as you keep the 2008 sensible in terms of its engine and trim, it’s competitively priced against rivals such as the Nissan Juke, Renault Captur and Citroen C4 Cactus. Opt for higher trims and silly options and it just isn’t worth it. Private buyers buying with cash should go for the 1.2 petrol, especially if they do a lot of town driving. It’s well priced and cheap to run; its CO2 emissions dip below 100g/km when paired Peugeot’s EGC automatic gearbox, although it’s not good to drive. Company car drivers should take a look at the 1.6 BlueHDi, which emits the least CO2 of the whole range. It’s more expensive, though, so it’s best for those who cover above-average mile and can claw back the extra cost with the better fuel economy it offers. Like all of its rivals, there are some extremely attractive finance offers on the 2008, and running costs such as insurance, road tax maintenance are very reasonable. Avoid entry-level Access A/C trim as it’s the only model in the range to not get an alarm, DAB radio, alloy wheels or a leather-trimmed steering wheel, although it does get air-con, USB input and cruise control. We favour Active trim, since it comes with 16in alloy wheels, a colour touchscreen, USB socket, Bluetooth and a DAB radio. It’s the one to buy whether you’re buying privately or through work, because it has everything you realistically need but keeps the price sensible. However, you can only get this trim with the lowest powered versions of the petrol and diesel engines, neither of which we’ve tried. Allure trim is well worth looking at if you want something with more features. It includes rear parking sensors, 17in alloys, LED interior lighting, dual-zone climate control, fog lights and (if you go for the higher powered engines) Grip Control. Top spec GT Line gets some stand-out styling features and is the only trim to get sat-nav as standard, but it’s too expensive to be recommendable. The 2008 didn’t feature in the latest round of reliability surveys, but Peugeot itself managed to finish twelfth out of 25 manufacturers, which is a decent result. However, the 208, which the 2008 is based on, didn’t score quite so well. It managed 19th place out of the 24 small cars included in the survey, with windscreen wipers, door mirrors and booth hatch problems among the most frequent. 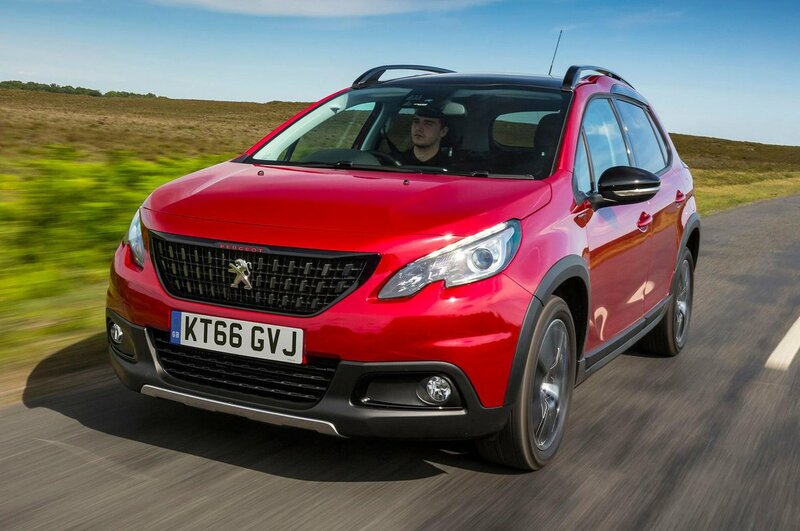 Every 2008 comes with Peugeot’s standard three-year, 60,000-mile warranty, and this can be extended. Servicing can be paid for via monthly plans rather than all in one go. The 2008 has as much safety equipment as you’d expect, without going the extra mile. Stability control is provided across the board, as are front, side and curtain airbags, but you don’t get a driver’s knee ’bag. At least the 2008 got the maximum five stars in Euro NCAP crash tests. It’s a similar story with security kit; deadlocks and an immobiliser are standard, but base Active A/C trim doesn’t get an alarm. Even so, security firm Thatcham awarded the 2008 full marks for its resistance to being driven away, and good marks for its resistance to being broken into in the first place. The Grip Control system that you get on more powerful models is a neat addition that few rivals offer, too, since it does make things easier in tricky surface conditions, without affecting the good on-road efficiency of this front-wheel drive SUV.